River Garden was established by the proprietor, Scott Weatherley, in 2002. The company has been providing high quality garden landscaping services ever since, throughout the Surrey area, Staines, Chertsey, Weybridge, Addlestone, and Shepperton. River Garden are happy to venture further afield as required however. 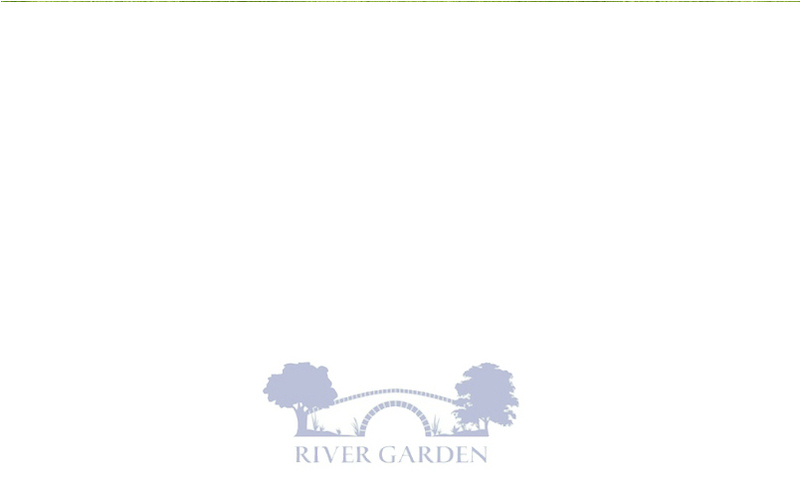 The aim of River Garden is to help you make the most of your outdoor space, transforming your garden into a beautiful area where you will want to spend more of your time. Our garden landscaping work covers a broad range of services which include ponds and water features, brickwork and fencing, patios and paving, natural stone driveways, decking and trelliswork and much more. Just take a look through our online portfolio to see some examples of our garden landscaping work.